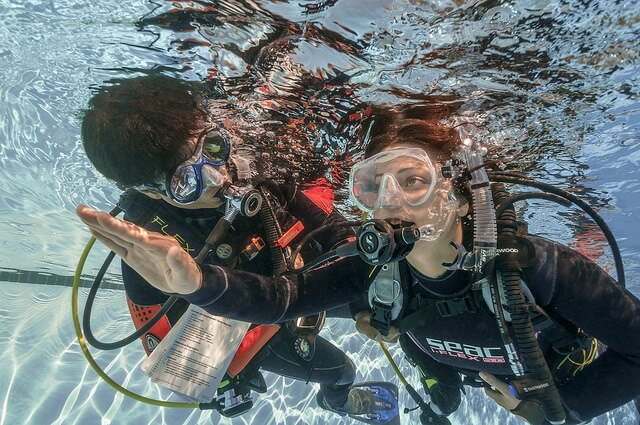 PADI Discover Scuba Diving Course - LEARN TO DIVE with "idiveteam"
​If you have always wondered what it’s like to breathe underwater and want to try scuba diving before committing to a diving certification course the PADI Discover Scuba Diving is for you. We offer the opportunity to try out this experience in a private fully heated indoor pool on a private basis. This can be on a 1:1 basis or with family and friends. With a fantastic choice of pool dates. Whilst this is not a scuba certification course, Discover Scuba Diving is a quick and easy introduction to what it takes to explore the underwater world. To sign up for a PADI Discover Scuba Diving experience, you must be at least 10 years old. 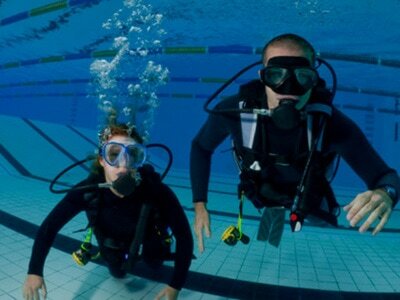 No prior experience with scuba diving is necessary, but you need to be in reasonable physical heath. What do I get to experience? Find out what it’s like to breath underwater. Hear about becoming a certified diver through the PADI Open Water Course. 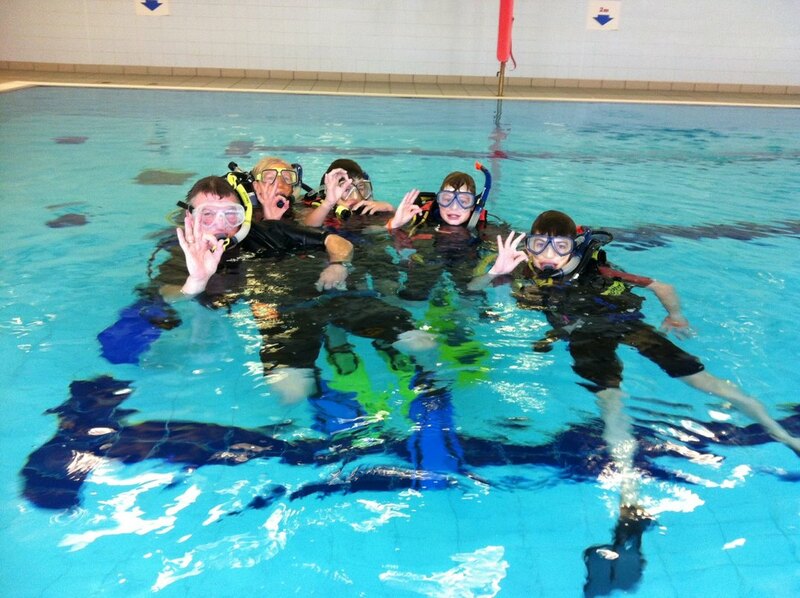 The Discover Scuba Diving cost is £29.95 per person and includes all equipment needed for the pool session. Allow a few hours for dive briefings and pool time. We are totally flexible, we run dive courses from 10am - 10pm 7 days a week so we can certainly find a time for you that is convenient for you.